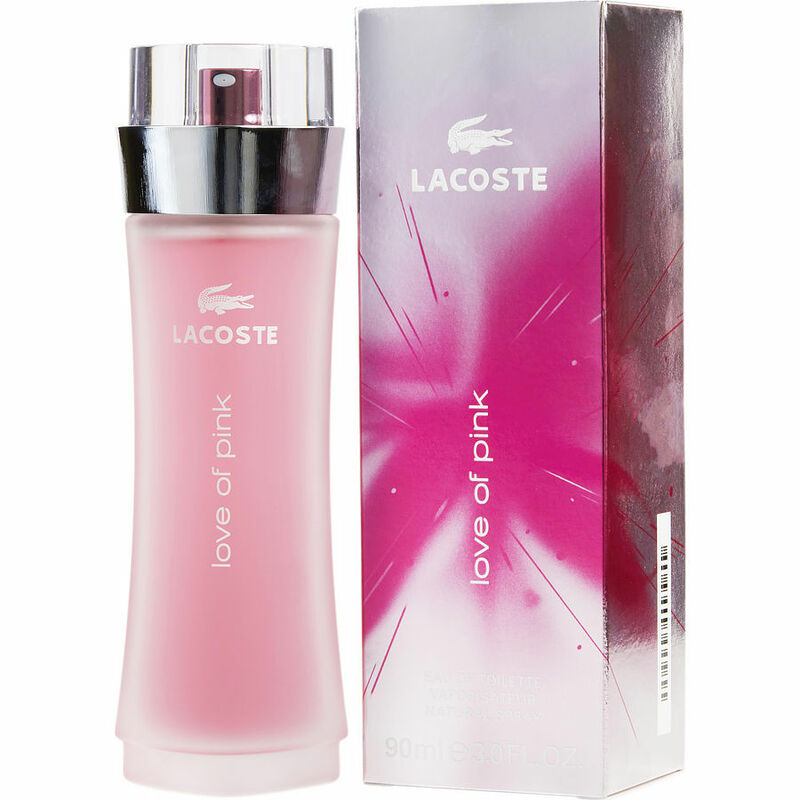 Love of pink from Lacoste is great in sense and just the perfect perfume. LACOSTE LOVE OF PINK is amazing I feel in love with it immediately. It a unique smell fresh, floral and citrus. You can wear it any wear just don't overdue it cause a little goes a long way.